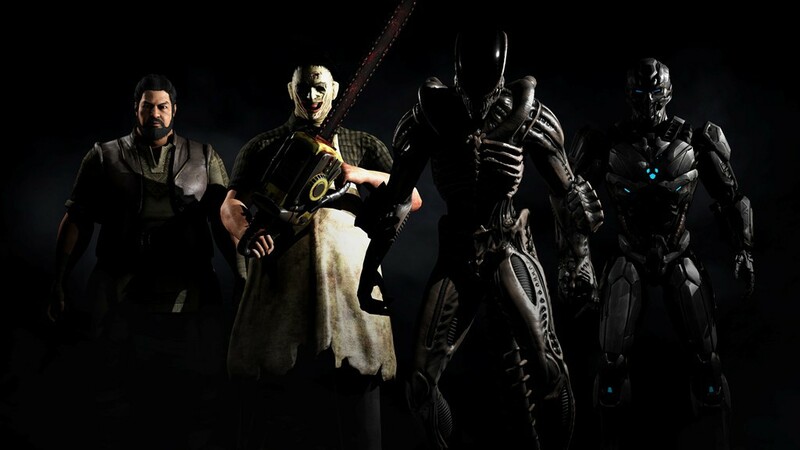 New Mortal Kombat X DLC reveals Alien and Leatherface characters - Use a Potion! Firstly, we have Mortal Kombat veteran Bo Rai Cho and new Kombatant Tri-Borg, a hybrid of old characters Sektor, Cyrax and Robot Smoke. They’re two pretty cool additions – I’m excited to see how Tri-Borg plays especially. As excited I am for those two, it’s the guest characters that have got me pumped. We have Leatherface of Texas Chainsaw Massacre fame and the Xenomorph from classic horror franchise Alien. There had been rumours they’d make an appearance for awhile, but to see them in action is amazing. NetherReal Studios have really gone all out with these new additions. ‘Kombat Pack 2’ is due to arrive some time in 2016 – Mortal Kombat X is available now though on Playstation 4, Xbox One and PC.